Two panels framed in silver floater frames designed to hang side by side. The ocean is a source of inspiration. 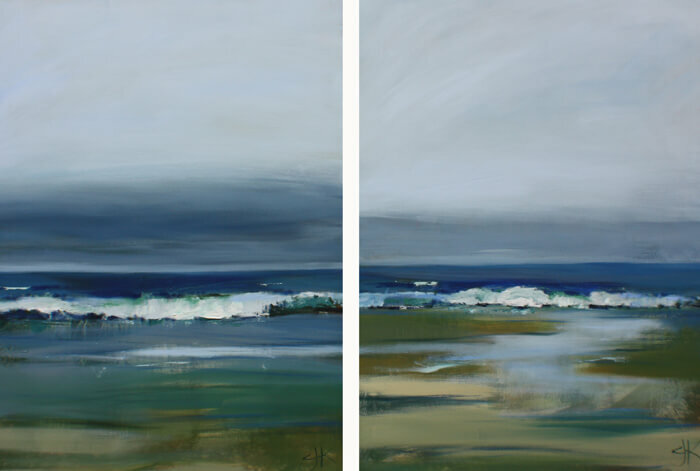 This large sea surf diptych painting was done in the studio from smaller plein air studies painted on location. 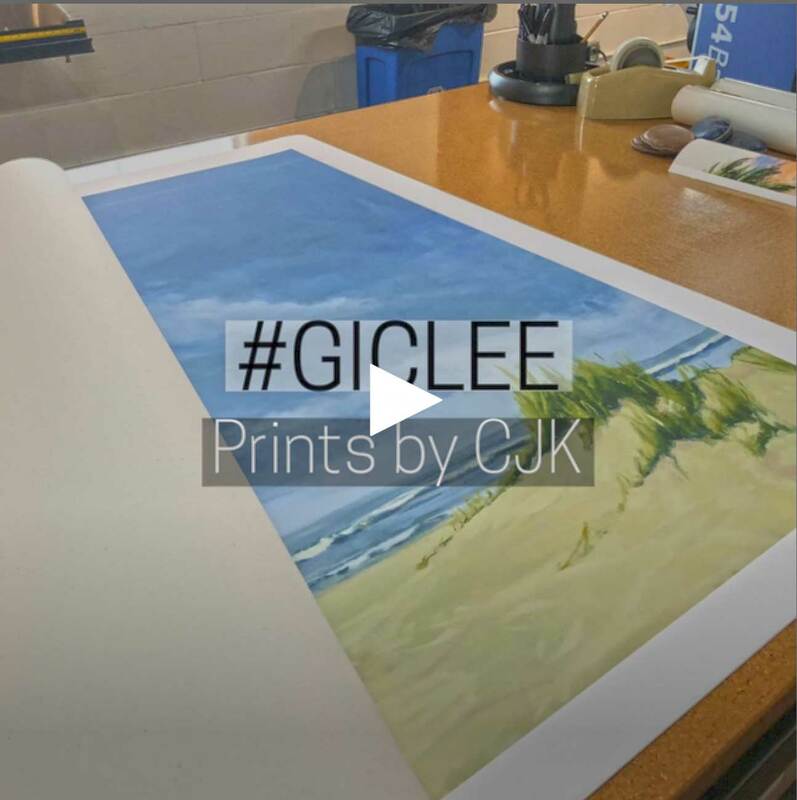 Working indoors allowed me to push the color and texture in the seascape. 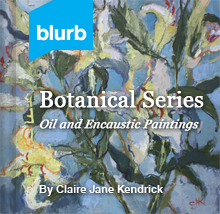 Claire J KendrickSeascape SeriesNovember 24, 20150 comments40x80, diptych oil painting, Modern Villa Gallery.